WHAT IS THE BESTSELLING BOOK IN RUSSIA? 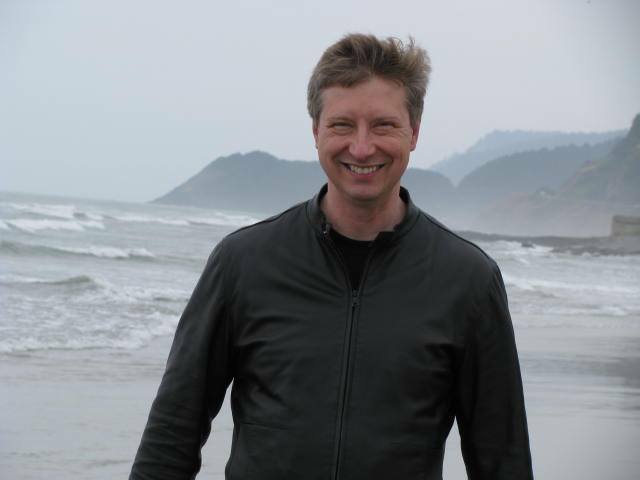 Trivia time… What is the bestselling book in Russia since the fall of Communism (besides the Bible)? We went to Doma Knegy (House of Books bookstore) last week. I bought a book that looked interesting. Turns out it is the bestselling book in Russia since the fall of communism. First Published in 2011, within a year the book had sold more than 1 million hard copies and several million e-book copies. 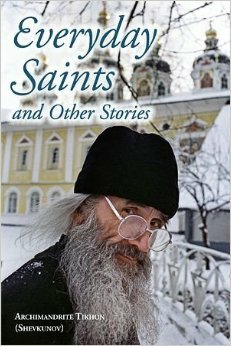 Everyday Saints and Other Stories by Archimandrite Tikhon (Shevkunov) is the bestselling book in Russia since communism’s fall. Everyday Saints is a 500 page book written by a Russian Orthodox monk (Archimandrite Tikhon), telling about his conversion to faith in Soviet Russia during the early 1980s while attending film school, his subsequent experiences as a Monk in the Pskov Caves Monastery, and the stores of various monks in the monastery. It is a fantastic book. I highly recommend it. Can you imagine a Christian book being the equivalent of “Harry Potter” in the Russian publishing world? This is truly AMAZING. If you want to learn more about the persecutions of Christians during the Communist era, and about Orthodox spirituality, this is the book for you. It is available in an English translation from Amazon, etc. All proceeds go to build a church in memory of the millions of Christian martyrs killed during Soviet rule. Driving eastward we could see a black plume of smoke rising from the refinery where dad worked, and then saw the demolished remains of a large petroleum storage tank. Several men had been welding inside and on top of the tank, but it had not been adequately tested for flammable fumes. The mixture of fuel and air was sufficient to create a large explosion. If I remember correctly, two men died and two were critically injured. Invisible things are more important than the things we see with our eyes. Wall Street analysts focus on revenue, profit and loss, and return on investment. But “invisible” things are more crucial to a nation – vision, purpose, confidence and faith are key. In 1989 the Soviet Union looked formidable, having thousands of nuclear weapons, a huge standing army and having control over the largest contiguous land-mass in the world. But within, the Communist Eastern Bloc was bankrupt, a large rotted tree nearing collapse from far advanced disease that was largely invisible to all but the most observant. Perception is reality, and invisible things are more important than those which are tangible. A company or bank may be financially sound, but if people begin to doubt its solvency it can be brought to collapse by mere rumor. Fear can be a self-fulfilling prophesy, made true because people believe it is true. Belief is everything. Why are the pieces of paper in our wallets (called dollars) valuable? Because people believe they have value. If that faith is shaken, the same pieces of paper may become worthless as in Germany during the 1920s. Just as gas fumes are invisible but extremely powerful, so too are ideas, faith, dedication to inalienable civil liberties, and commitment to justice and right. Are you more preoccupied with the visible and obvious demands of this physical world which shout and require our constant attention; or are you more focused upon the still small voice of God, the quiet call of faith that beckons us to focus upon invisible, less urgent, but far more important things?